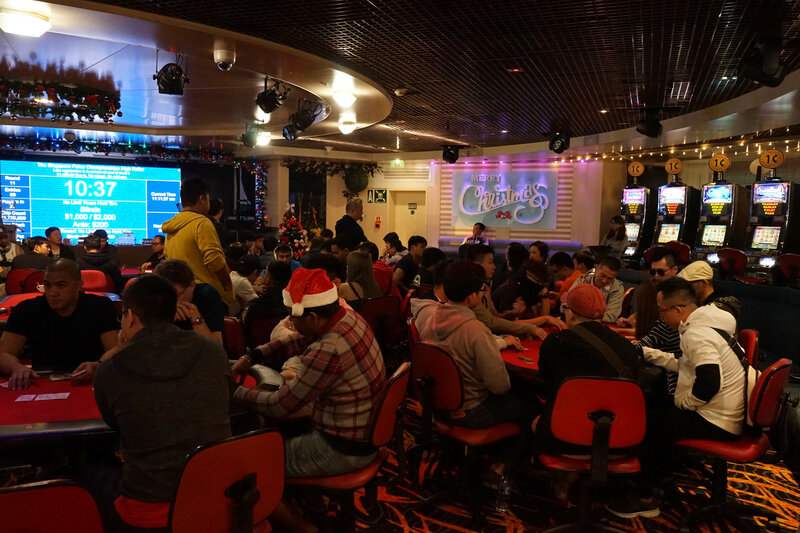 The Singapore Poker Championships closed out its second season aboard the MV Aegean Paradise last weekend, in a thrilling instalment that saw the Series’ biggest ever High-Roller event and another whopping Main Event sell-out crowd. A former champion cemented his place in SPC folklore by bagging a trophy in the toughest field the SPC has seen, while a seasoned campaigner, having come mighty close in a few events regionally of late, finally nailed his first title. The weekend also crowned a spanking new Natural8 Player-of-the-Year, a fearless 19-year old star with iced-water in his veins. Trailing the field at the start of the weekend, he picked up one side-event trophy, in addition to a deep finish in the High-Roller to romp home.